Ahh, Paris. 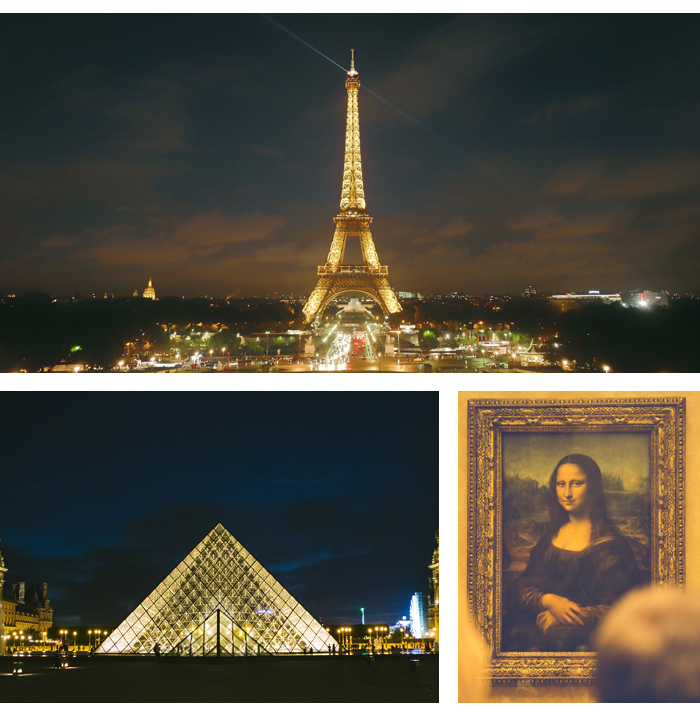 The city where Carrie finally made it with Big, on whose streets Ranveer Singh and Vaani Kapoor frolicked upon in Befikre, the city that inspired a million romances, love songs and movies. The city of love; the perfect place to retreat after the wedding. 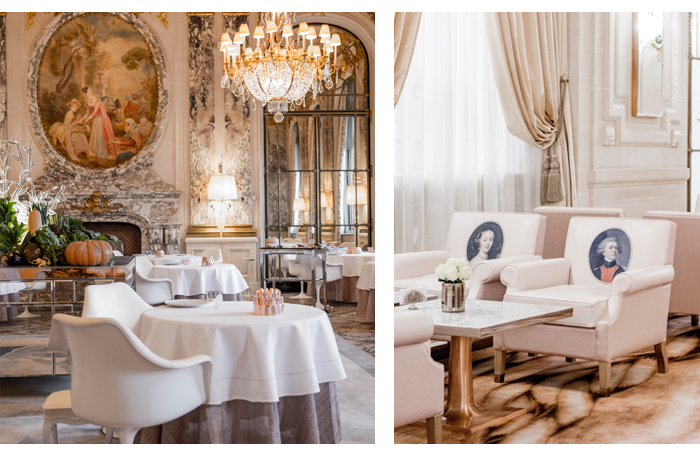 Oui, no city is more romantic than Paris and no hotel more mesmerisingly opulent than Le Meurice. 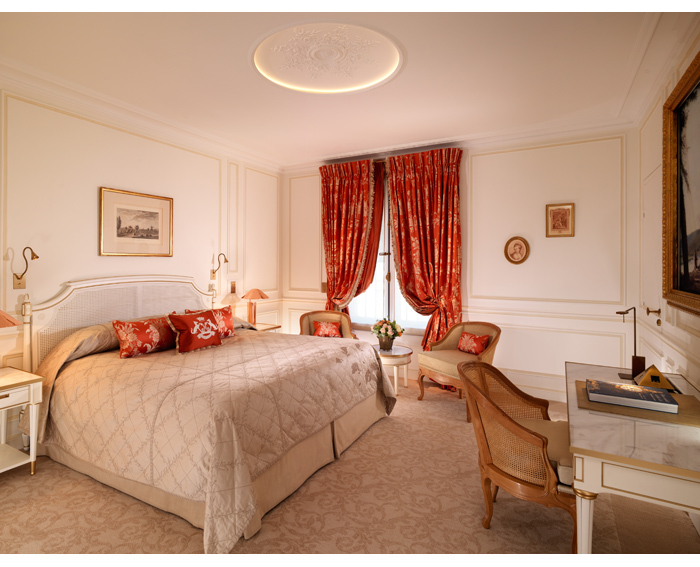 Part of the Dorchester Collection family, the five-star hotel resembles an exquisite French palace with gilded frescoes, ceilings studded with chandeliers, grand social spaces and staff in top-hats offering the kind of service that Marie Antoinette herself would find impossible to fault. Le Meurice is the creme de la creme. 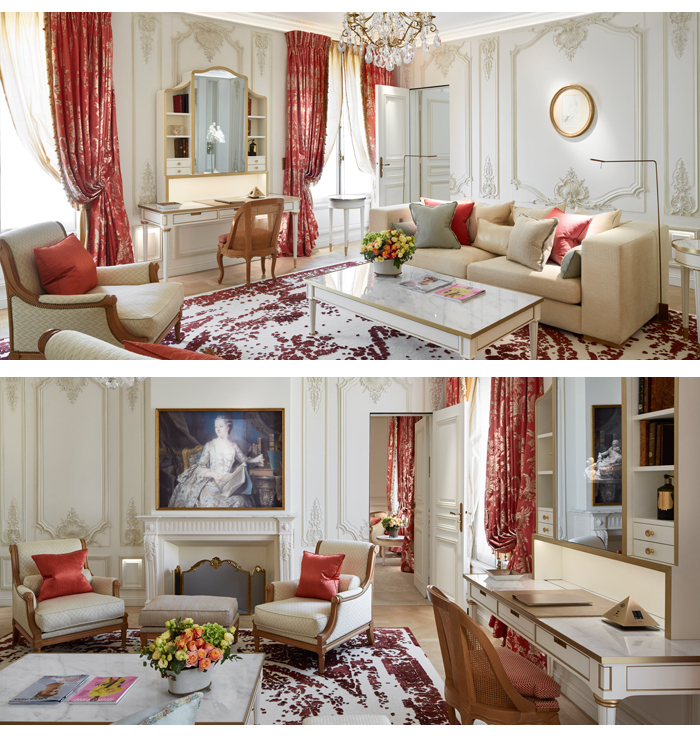 The Pompadour Suite is the size of most Parisian apartments. In another life, this could be your holiday home across the Channel. It includes a chic salon; neutral, with pops of amber, tall windows and Champagne on arrival. In the bedroom, the marshmallow-plump bed triggers a child-like urge to bounce across its perfectly tucked surface (just wait for the bellboy to leave first). Layered with silky linens and deluxe pillows, this is the spot to plan dreamy honeymoon adventures. Step onto the balcony and you’ll be rewarded with a quintessentially Parisian panorama; the Louvre to the left, Place de la Concorde on the right and Jardin des Tuileries sandwiched beautifully in-between. On a clear day you can see the iconic Eiffel Tower peeking above the city’s rooftops. The hotel’s restaurants are legendary. 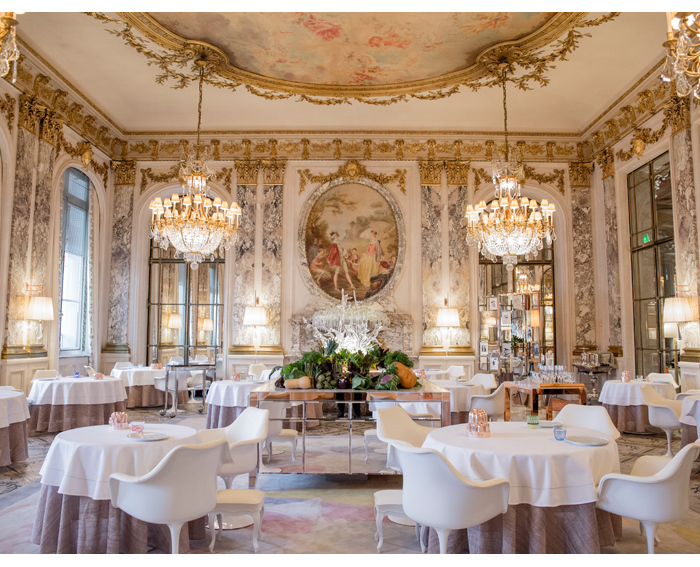 Double Michelin-starred Restaurant le Meurice Alain Ducasse offers the finest dining in a setting inspired by Versailles, with gold-plated service to match (merely glance at an empty bread basket and it’ll be magically re-filled by stealth-like waiters). Meanwhile Restaurant Le Dali´ pays homage to the iconic artist (himself a one-time guest). 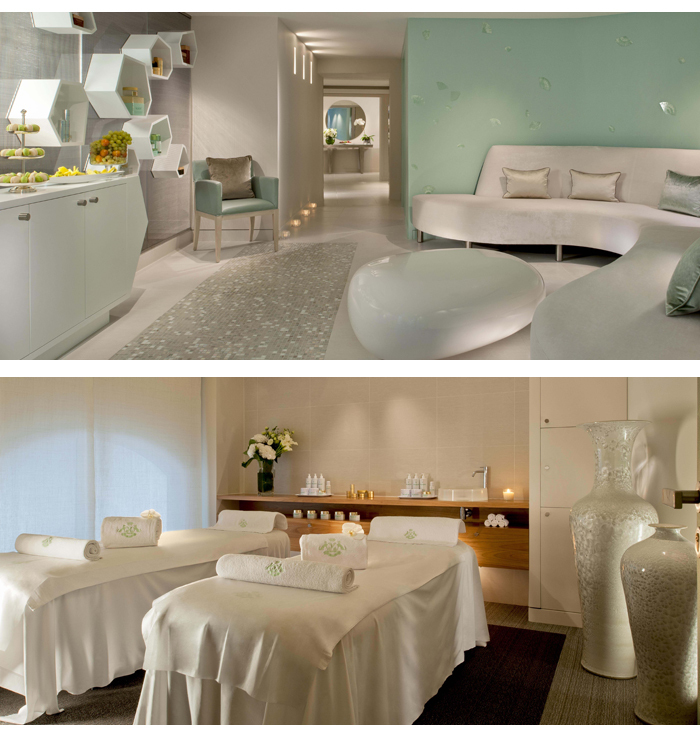 What the spa lacks in size, it more than makes up for in treatments. The 60min deep tissue massage is everything a massage should be; euphorically relaxing and ironing through knots to leave limbs like jelly. In short, sheer bliss.